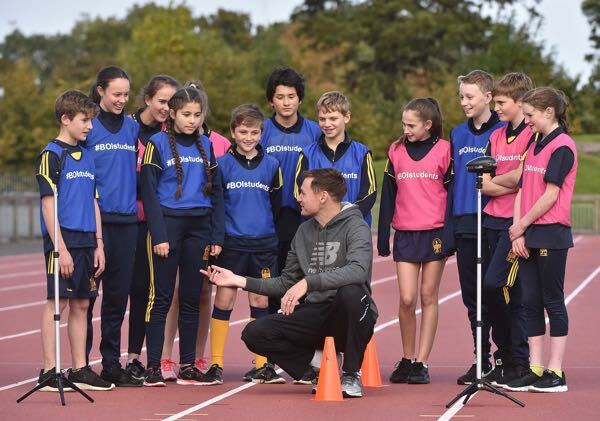 Bank of Ireland and Athletics Ireland have joined forces to launch a nationwide search to identify talented students with athletic potential in secondary schools nationwide. 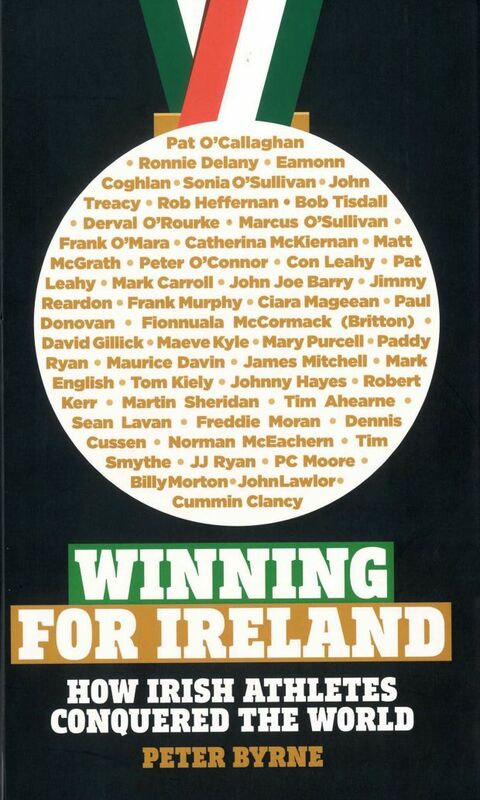 The programme, which aims to encourage greater participation amongst students in athletics, will culminate with a Master Class where the 200 top students selected will receive coaching, advice and tips from Ireland’s top sports psychologists, nutritionists and athletes including former European Indoor Championship gold medallist David Gillick. Development Officers from Athletics Ireland will visit 20 secondary schools around the country to select approximately 1,000 students to participate. These students will undergo a matrix of specialised tests to determine untapped athletic ability with the top 10 students going on to attend the Master Class in the state-of-the-art National Sports Campus in Abbotstown in March 2017. To register your school for the Bank of Ireland Talent ID programme click HERE.